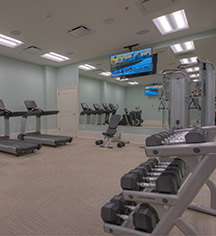 NOPSI New Orleans is an impressive luxury lifestyle hotel, located in the heart of the Crescent City’s bustling and convenient Central Business District. 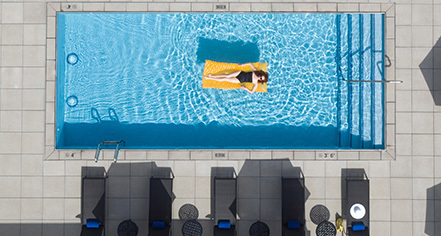 The hotel has a dynamic rooftop pool and bar, offering a year-round hotspot for hotel guests, visitors, and locals. By day, the pool is a peaceful oasis for hotel guests to enjoy the city skyline and indulgent service. At night, the pool provides the backdrop for a thrilling night in the city. Guests will experience a unique water feature, contemporary music, and private cabana tables against the dramatic skyline.